If you can't find the size you are looking for, would like a bag printed with your logo, or in a specific colour, we will be happy to help. 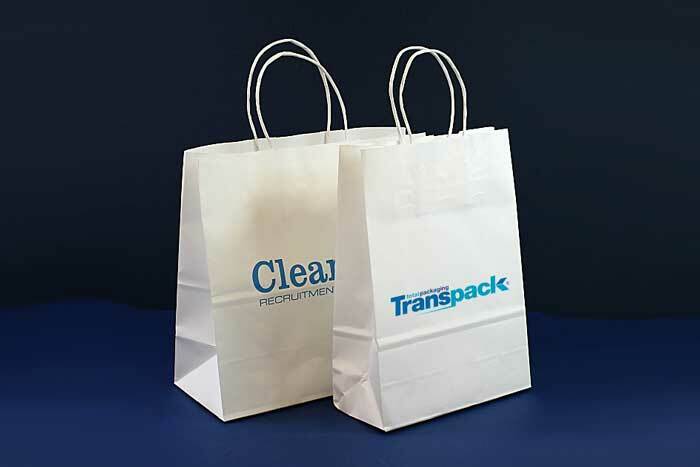 If you would like us to quote please email or call us and tell us the size of the bag required, the number of colours in the logo, the number of sides to be printed and the number of bags required. We'll get a quote to you quickly and send samples if required.